Welcome to 2015. “Campaigning” has become “cross platform marketing”, billboard advertising has become Google advertising, and it’s genuinely exciting to see how marketing has evolved regards to how it’s helping politicians, organisations, and causes get their message across to larger audiences than ever before. No matter what your political persuasion, organisations and individual politicians have been steadily upping the ante in terms of their marketing efforts. This week on the Reef Blog, we’ve taken a look at some recent campaigns implemented by politicians and other political groups, and put together some thoughts on why I think they’ve been effective, and what the rest of us as marketers and business owners can learn from their efforts. Love her or not, Clinton is killing it in the marketing stakes right now, and a huge part of her new campaign has been heavily focused around personal branding and a refreshed image of herself. Experts are touting it as “the making of Hillary 5.0”, and it’s well-known that Clinton has been working with a team of marketers for the first time since she entered the political arena decades ago. Prime examples of her marketing success are already starting to show, with her recently launched online store making news headlines worldwide for its playful products (my favourite – a set of 2 pint glasses made from “100% shattered glass ceilings”). From a marketer’s perspective, it’s great linkbait, and I’d be very surprised if the main intention of the store was to actually sell as many t-shirts or slogan-crocheted cushions as possible. Not content with a funky new logo, sleek website and blog, Clinton also appears to be taking “cross platform” to the next level, by targeting every single platform ever created – including comic books. She released her own comic, dramatically entitled “The Road to the White House”, in May this year. Again, a piece of link-bait genius if I ever did see one. Clinton’s website: Lead capture form? Check. Sleek design? Check? Crowds of adoring fans? Check. What we can learn from it: A strong brand image and personality is important, whether your organisation campaigns for women’s rights or sells backyard fences. You might think it’s easy for politicians and political causes to conduct marketing campaigns and strike a chord with people because they’re often dealing with issues that hit close to home for everyone, like equal rights, poverty, or the economy. In Clinton’s case, she’s taken a staunchly feminist angle which is evident both in her policies and in her playful marketing tactics. But even for brands, marketing in 2015 is just as much about selling an idea as it is about selling a product or service. So, ask yourself: What does your brand stand for? Forget about what you sell for a second, and think about the values that your brand represents. Think about the higher standards that your company will help your customers or audience achieve. 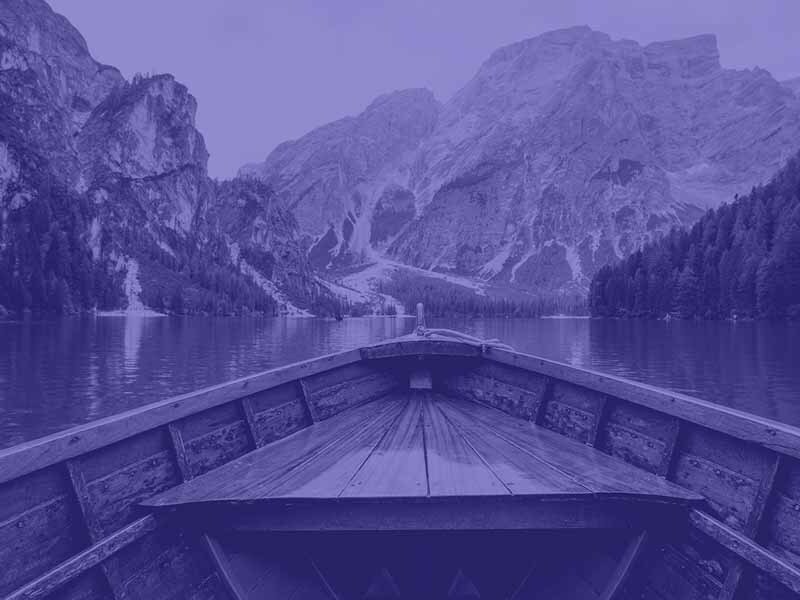 Interestingly, most brands in my experience actually already know their values and ideals quite well, and almost any CEO or marketing manager could wax lyrical for hours about their core brand values, target audience, and goals. The problem is, this information all too frequently fails to make an appearance anywhere in their marketing materials. Even if you don’t explicitly say “we make products for women aged 30-50 who live in Sydney”, keeping your values and audience top of mind when you’re creating any kind of marketing strategy will help you be more targeted and relevant in your language and messaging. Did cross-platform digital marketing help Ireland vote “Yes”? I’m an optimist, and I’d like to believe that Ireland would have voted “Yes” regardless of all the marketing that occurred in the lead up to the historic vote. But there’s no doubt that digital marketing and social media today does play a massive role in the education of entire countries on certain political issues. In the case of Ireland, the passionate marketer in me believes that marketing played a role encouraging people who might not otherwise have voted at all, to head to the polls and vote “Yes”. The Yes Equality campaign in Ireland was a prime example of cross channel marketing done right. 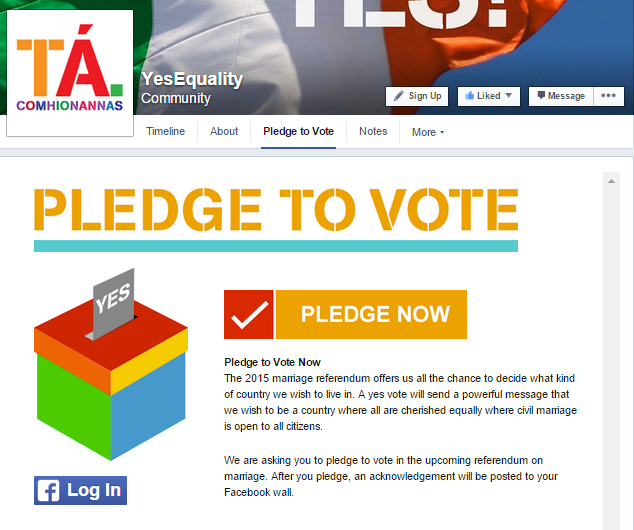 Along with the use of video, print, multimedia-rich blog posts, their “Pledge to vote” Facebook app and heavy use of the social media hashtag #YesEquality encouraged the submission of user-generated content, helped broaden the conversation, and allowed supporters to voice their reasons and beliefs for voting in the referendum. They released a mobile App to help people post campaign-branded selfies, and to top it all off, their simple yet clever “Get me to the vote” service also allowed people to enter their phone number in order to receive a message on polling day to remind them to get down and vote. What we can learn from it: Cross platform marketing is becoming more important not just to reach your potential audience, but to ask what they think as well. Back in 2011, Obama made history for being the first US President to host a Twitter town hall. It was an unsurprising move from the internet-savvy politician, who had arguably won the presidency in part due to his sophisticated, multi-channel marketing campaigns, which included a heavy use of social media. Rather than talking at his audience, he made a token effort to attempt to listen to all of their concerns and questions (the fact that he only answered a few of the thousands of questions is somewhat beside the point). In addition, cross-platform marketing allows you to reach your audience in all the places where they carry out this thing we call daily life – both offline, and online. Offline billboards and posters should echo the designs and slogans of all online materials. For more on seamlessly integrating your online with your offline efforts, check out our previous blog post about Bridging the gap between offline and online marketing. As a final thought, looking at the recent successes of various cause-focused and political marketing campaigns around the world serves as a reminder that we’re all consumers – of products and services yes, but also of ideas, information, facts, and knowledge. 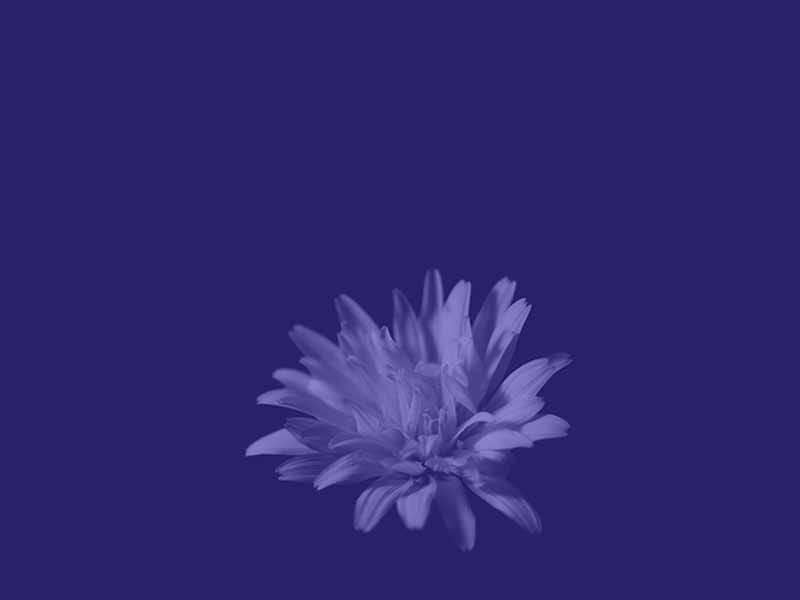 Like these organisations that support causes, charities, and even politicians (love them or hate them), your brand should be aiming to spread ideas, uphold certain values, and converse with your audience through the platforms on which they already like to converse, rather than just pushing products.